The Impact Economy Innovations Fund is a partnership between Rockefeller Foundation and Tony Elumelu Foundation, designed to grow impact investing across Africa by supporting its ecosystem; as well as tracking and mapping projects, best practice and other critical information on impact investing in Africa. The IEIF is managed for us by the Global Impact Investing Network (GIIN). On April 5, 2013, Rockefeller Foundation and Tony Elumelu Foundation launched the Impact Economy Innovations Fund (IEIF) at the Impact Investing in Africa: Accelerating the Industry Regionally Forum to fuel impact investing in Africa. According to Tony Elumelu Foundation, a rigorous selection process was undertaken by a committee which included Malik Fal, Managing Director of Omidyar Network Africa; Emmanuel N. Nnorom who was at the time, CEO of UBA Africa and currently the President of Heirs Holdings Group; Amit Bouri, Managing Director of the Global Impact Investing Network; Eme Essien Lore, Senior Associate Director at the Rockefeller Foundation Africa Regional Office,; and Dr. Wiebe Boer, CEO of the Tony Elumelu Foundation. Making the list of winning applications were Investisseurs & Partenaires (Senegal), Renew LLC (Ethiopia), M.Lab Africa (Kenya), Policy and Economic Research Council (Tanzania), Doreo Partners (Nigeria), GIMPA Centre for Impact Investing (Ghana) and SliceBiz (Ghana). SliceBiz, is a crowdfunding micro-investment platform to help innovative early-stage African start-ups raise funding by leveraging the disposable income of the rapidly growing African middle class (both domestic and in the diaspora). SliceBiz provides an opportunity to unlock “patient capital” from the upper middle class to finance innovative high-impact start-ups/ideas. It creates a new funding source for startups by aggregating “micro investments” from a large pool of “accredited” investors. SliceBiz allows micro investments to be made via mobile money, credit cards or paypal. SlizBiz was Co-founded by William Senyo, a Ghanaian entrepreneur with previous stints in Finance, Telecoms and Non-profit sectors having worked with Databank, HFC Bank, MTN and The Hunger Project-Ghana in various roles. 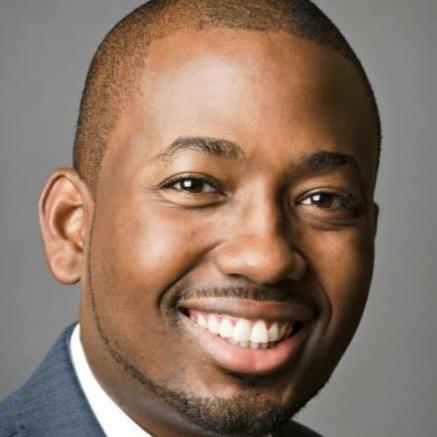 He is currently working on projects to increase capital flow to innovative high-growth startups in Africa. William is also a Co-founder of Hub Accra, Ghana’s first 24-hour innovation/co-working space designed to inspire innovation through collaboration. 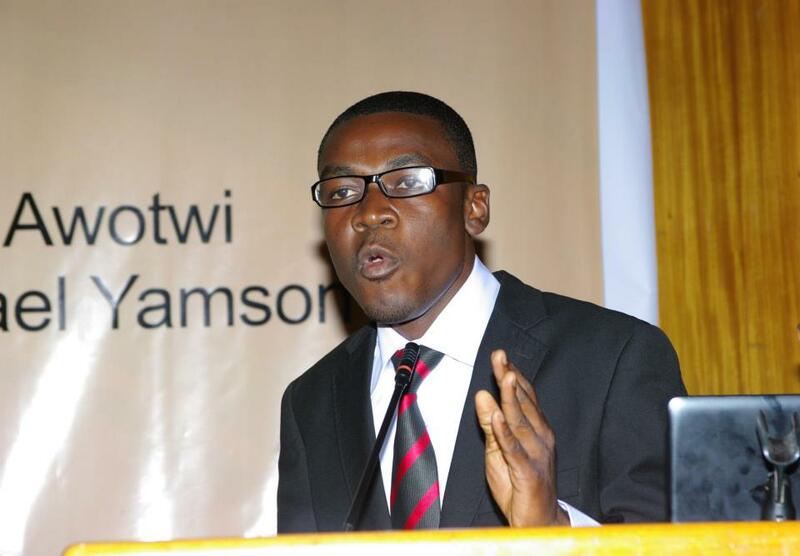 William studied at the University of Ghana for a BSc. Agriculture (Agribusiness Degree). He is a Kairos Global Fellow, Co-Chapter Head of Africa 2.0 Ghana and a 2012 winner of the US Department of State-backed Apps4Africa. In June 2013, William was selected as part of 100 global innovators brought together by British Airways for the first Innovation Lab in the Sky, UNGROUNDED which challenged the selected thought leaders to innovate and build on ideas to solve the global problem of STEM talent misalignment on a flight from San Francisco to London. Forbes has released its list of 30 Under 30 Most Promising Young Entrepreneurs In Africa 2014 after going through over 800 nominations of young entrepreneurs from across Africa. Among the list are two Ghanaians namely Seth Akumani, CEO of ClaimSync and Sangu Delle, Founder, Golden Palm Investments. 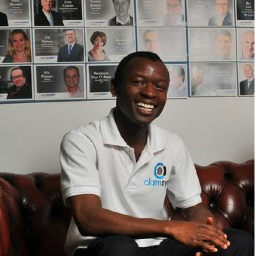 According to Forbes, Akumani, 30 is a co-founder of ClaimSync, an end-to-end claims processing software that enables hospitals, clinics and other healthcare facilities all over the world to automate patients’ medical records and to process records electronically. Claimsync’s solution allows these healthcare providers to easily prepare medical claims and send electronically to health insurance companies. In 2013 ClaimSync was the sole African company to participate in the high-profile, IBM, Novartis, GlaxoSmithKline backed Accelerator program HealthXL in Dublin. ClaimSync was recently acquired by GenKey, a Dutch-based biometrics company. Delle, 27 is a co-founder of Golden Palm Investments, a holding company that invests in early stage venture and growth financing across Africa with a strong bias for Real Estate, healthcare, agribusiness and technology. GPI has backed startups such as Solo Mobile in Nigeria, mPharma in Ghana and Zamsolar in Zambia. He is also the co-founder of cleanacwa, a non-profit working to provide access to clean water in Ghana’s underdeveloped regions. Sangu, who previously worked at Goldman Sachs, Morgan Stanley and Valiant Capital Partners, is currently an MBA candidate at Harvard.